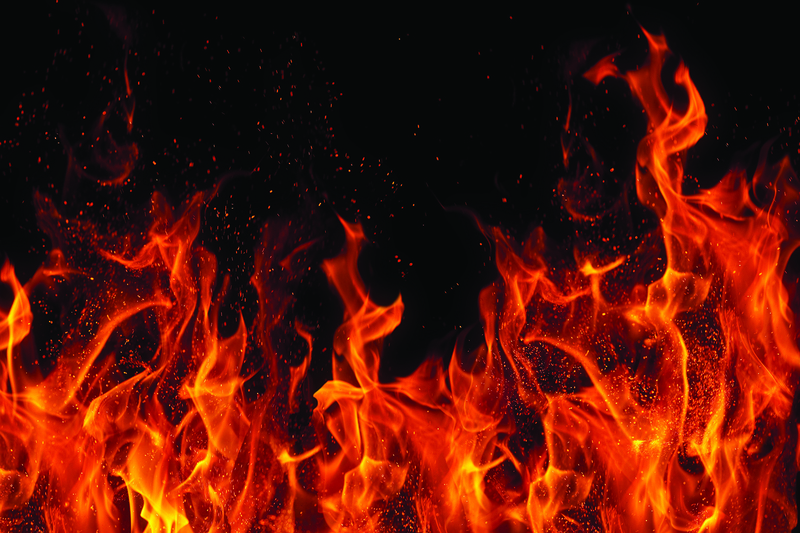 FIRE RISK ASSESSMENTS FOR ALL BUSINESS TYPES. A COMPLETE FIRE SAFETY / HEALTH & SAFETY CONSULTANCY. All “Significant Findings” and identified "Shortfalls" are photographed and documented with Required Action, Recommendations and Compliance explained with a simple LOW, MEDIUM or HIGH Risk Level assigned. HMO's and Small Businesses also need a FRA. Areas covered: As far apart as Haverfordwest to Swansea, Llandeilo, Llandovery, Bridegend to Cardiff, Merthyr Tydfil, Aberdare, Pontypridd, Newport, Caerphilly, Bedwas,, Cwmbran, Pontypool, Abergavenny, Abertillery, Bleanavon, Brynmawr, Ebbw Vale, Risca, Blackwood up to Brecon and all the way to Hereford, Gloucester, Swindon, Bristol, Taunton and Western-Super-Mare. One Free Fire Marshal E-learning course provided upon instruction to complete. Other Health and Safety Training subjects are available at the eLearning button. (First module of any other course available to view without obligation) (See subjects under the E-learning button).